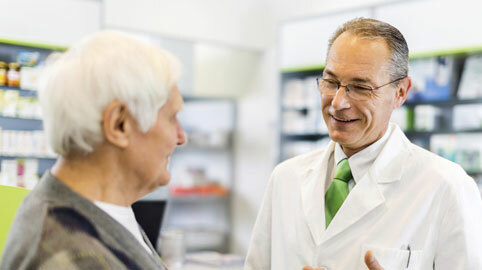 The Hospice Provider Group Inc. is a collection of pharmacies, hospices and medical equipment companies that provide materials for hospice use. Supplies obtained are specific for hospice use only and cannot be used for retail or other sales. Hospice organizations are encouraged to join Hospice Provider Group, Inc. Hospices should request that their contracted suppliers become members of HPG. This will insure that those hospices can take advantage of the negotiated contracts. 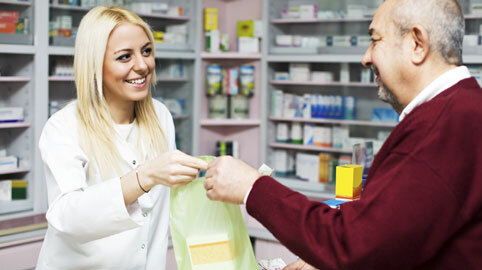 Enjoy the ease of working with an HPG pharmacy. Please fill out the application below. We will review your submission and notify you via email if you are approved/denied.